Pastor Rusty and Dorinda Blann have been married over thirty years and have been in full time ministry for all of those years. They have four children, Glenda, Jordan, Mackenzie and Taylor. The Blanns have a passion to love people and minister to families the love of Christ. Pastor Rusty is an avid Razorback fan. He is a sports enthusiast and finds a connection with many people through his love of sports. He has a unique style of preaching, using illustrated type messages that makes the sermon come alive. Dorinda is active in ministry as well and works along side her husband in various aspects of ministry. They are both credentialed ministers with the Assemblies of God. 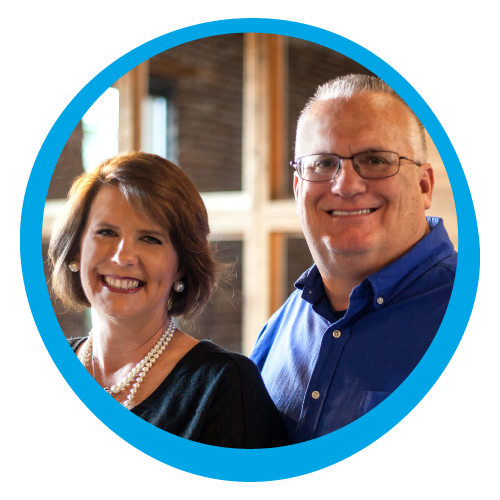 Mark and Brook Ferren are the Children’s Pastors for First Assembly. The couple, married since 1990, have three children and have been on staff since 1997. 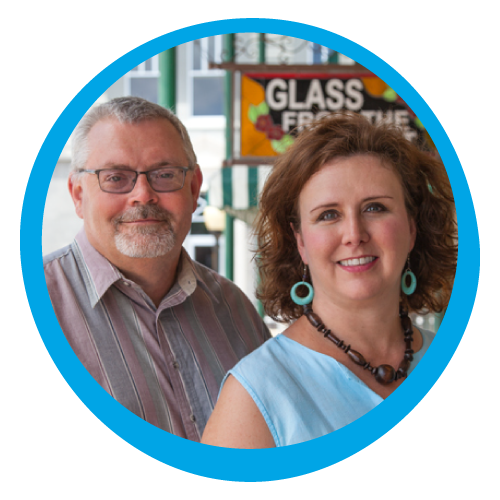 The talented couple is responsible for the construction of The Living Nativity and many other artistic endeavors for various churches and camps. Pastor Mark has engaged in children’s evangelism at Kid’s Camps in several states. Their passion is to present the gospel in a relevant and understandable way to children. They use puppets, object lessons, story-telling and crazy lovable characters, such as “Cletus” and the dummy, “Otis”. 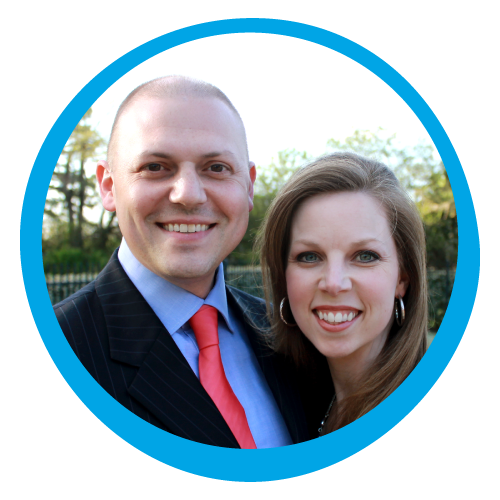 Justin and Katie Lawson have served part-time in Music Ministry at First Assembly since 1998. They also oversee the Young Adult and College Ministries at the church. Justin holds an M.A. in Practical Theology from Oral Roberts University, is an ordained minister with the Assemblies of God, and assists with the preaching responsibilities for the services as needed. 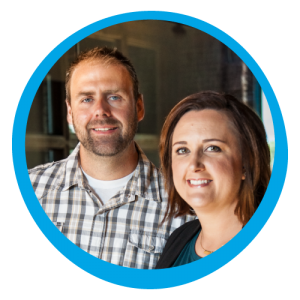 Jason and Anita are the student pastors of The Assembly Student Ministries. Their passion is to see every student build a relationship with Christ that will last far beyond their Jr. High and High School years. Jason and Anita have been married since 2003 and have 2 children Hayden and Laila. They have been the student pastors at Searcy First Assembly since 2012. 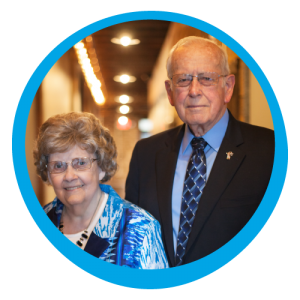 Bill and Patty Hughart are the senior adult pastors at Searcy First Assembly. They minister to those that are 55 and over. They regularly visit and minister to those who are in hospitals, nursing homes, assisted living, and independent living facilities, as well as those who are shut-in at home. They share God’s word, and pray with them for their physical and spiritual needs, and encourage them in the Lord.